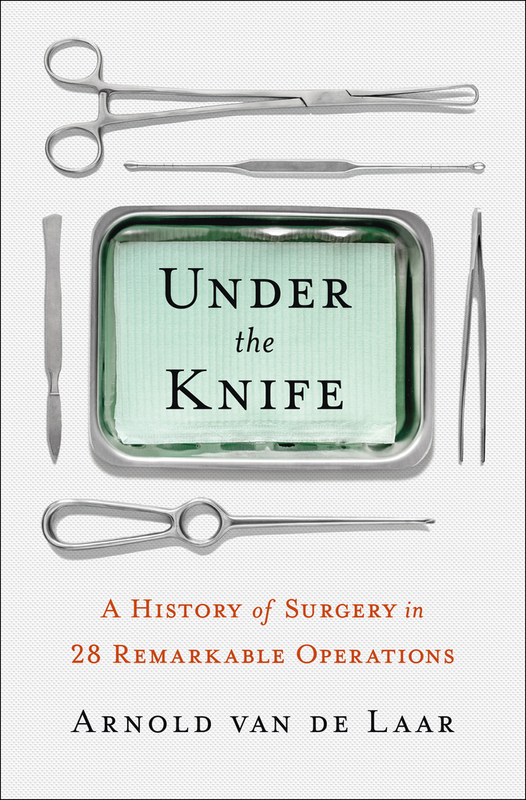 Surgeon Arnold van de Laar uses his own experience and expertise to tell this engrossing history of surgery through 28 famous operations—from Louis XIV and Einstein to JFK and Houdini. 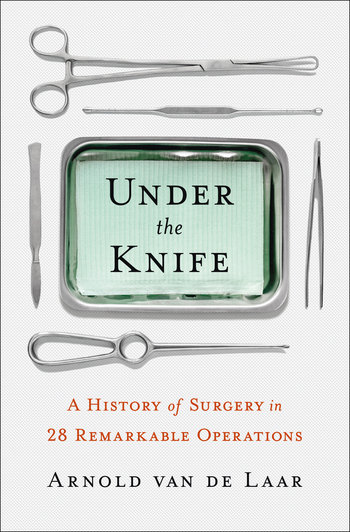 From the story of the desperate man from seventeenth-century Amsterdam who grimly cut a stone out of his own bladder to Bob Marley's deadly toe, Under the Knife offers a wealth of fascinating and unforgettable insights into medicine and history via the operating room. With stories spanning the dark centuries of bloodletting and amputations without anaesthetic through today's sterile, high-tech operating rooms, Under the Knife is both a rich cultural history, and a modern anatomy class for us all. ARNOLD VAN DE LAAR is a surgeon in the Slotervaart Hospital in Amsterdam, specializing in laparoscopic surgery. Born in the Dutch town of 's-Hertogenbosch, van de Laar studied medicine at the Belgian University of Leuven before taking his first job as general surgeon on the Caribbean Island of Sint Maarten. He now lives in Amsterdam with his wife and two children where, a true Dutchman, he cycles to work every day. Under the Knife is his first book.